Hewlett-Packard on Tuesday announced high-end audio equipment maker Bang & Olufsen will be lending its expertise to upcoming products, a partnership forged after Apple last year declined to extend a longstanding Beats tie-up. 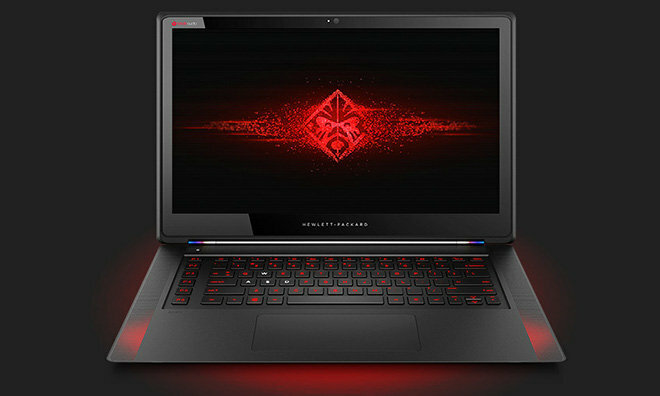 HP's Omen laptop currently comes with Beats Audio technology. As part of the deal, HP will incorporate Bang & Olufsen technology and branding into computers, tablets, headphones and more, reports CNET. Bang & Olufsen's new mid-tier brand, B&O Play, is also expected to be included in the new partnership. The Denmark-based audio firm replaces longtime HP partner Beats, which distanced itself from third-party projects after being acquired for $3 billion by Apple last year. Following the breakup, HP was allowed to use Beats technology through 2014 and extend branding through 2015. "We've certainly spent a lot of time working on audio with Beats over the years. I think certainly a lot of learnings both ways in that relationship," said HP personal-computer and printing vice president Mike Nash. "The opportunity now is to take everything we already know and combine that with some new expertise ... as part of our partnership with Bang & Olufsen." HP said all devices carrying the Bang & Olufsen or B&O PLAY mark will feature a "dedicated audio island" on the motherboard that isolates sensitive components from interfering signals. Further, the two companies plan to custom tune each device for "precise sound" and incorporate a set of custom audio presets to go along with manual equalizer control. As of today, HP plans to bring the Bang & Olufsen brand to high-end devices like the Spectre, Omen and Envy lines, as well as select commercial PCs. Less expensive products like the Pavilion series, as well as HP tablets and audio accessories, will get B&O Play branding. With PC sales faltering, large computer hardware companies like HP and Dell have partnered with well-known audio firms as a way to differentiate their devices, a tactic also used in the automobile industry. Bang & Olufsen is no stranger to the PC audio market having previously worked with Asus on various projects. Pricing has not been announced, but HP expects the new products to ship in spring.